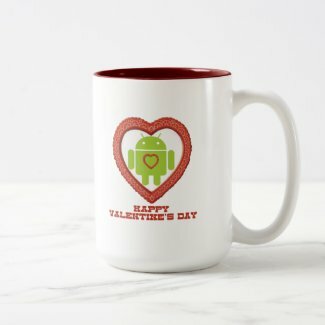 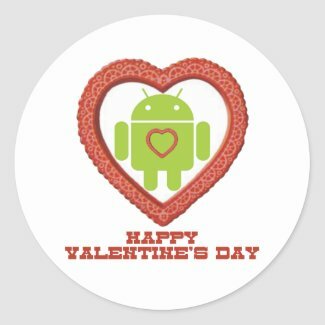 Showcase your wry software developer / software engineer Android fan attitude during the Valentine's season with any of these gifts featuring Bugdroid (Bug Droid) encased in a heart with a heart on its chest along with the caption "Happy Valentine's Day". 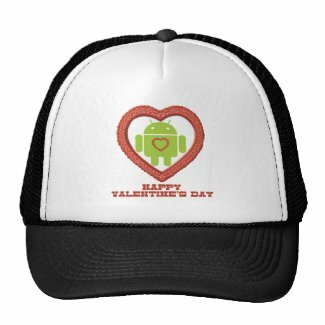 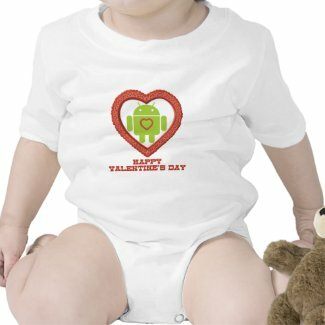 Great Valentine's Day gifts for anyone who works on the Android platform! 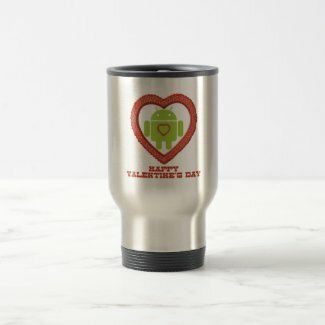 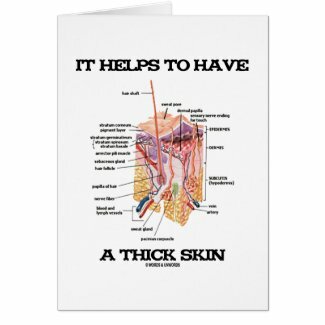 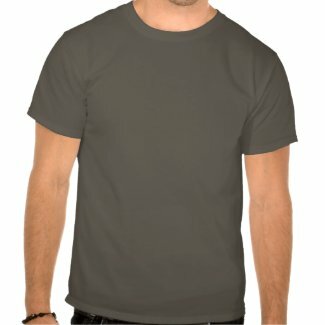 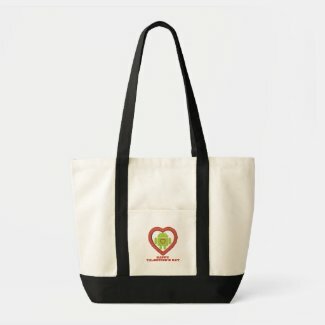 Make unique custom printed stickers online at Zazzle. 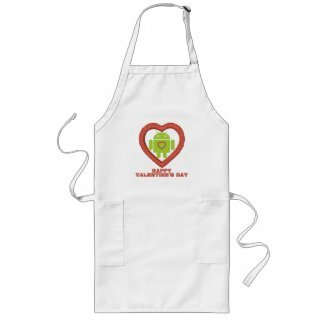 Make a personalized silver pendant at Zazzle. 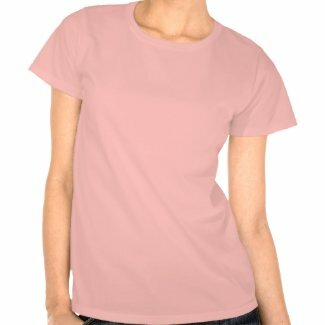 Customise tie designs at Zazzle.